The restoration of a garden created by a famous plant-hunter has received the royal seal of approval. Myddelton House Gardens in Enfield, north London, was re-opened by the Duchess of Cornwall on 5 May, following a two-year lottery-funded project. 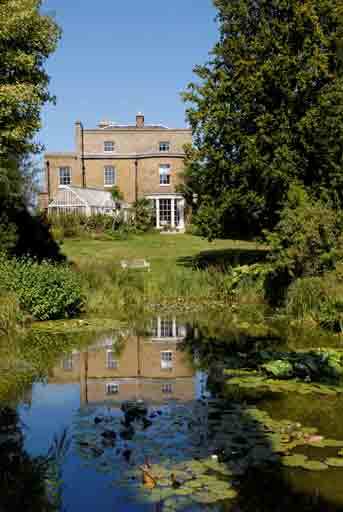 Myddelton was home to Edward Augustus Bowles, one of the 20th century’s greatest botanists. The six-acre (2.4 hectare) gardens were awarded a Heritage Lottery grant of £487,500 in 2009. 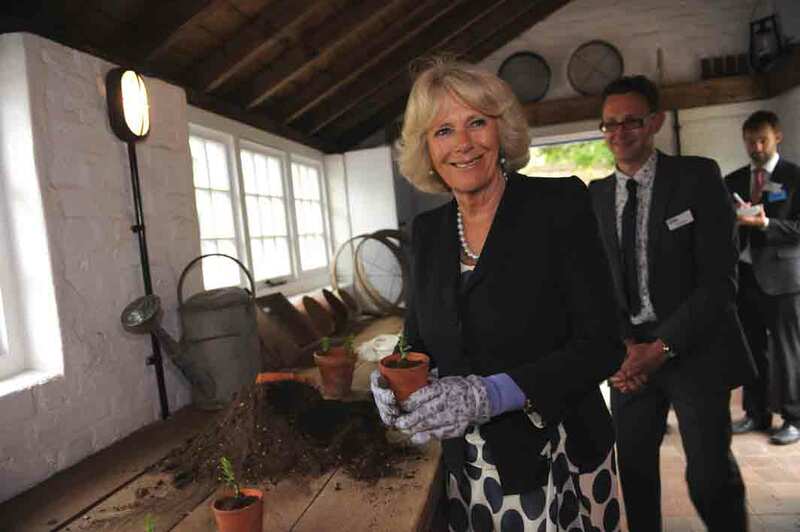 The duchess planted box cuttings taken from hedging that dates back to EA Bowles’ day. The duchess planted a peach tree and was presented with a special two-pronged fork, a replica of a tool crated by EA Bowles. Brigadier Andrew Parker-Bowles, the great-great nephew of EA Bowles, said: “The restoration is a real tribute to my great-great uncle, particularly the new visitor centre which contains a fascinating exhibition of his work.